Add the post-apocalyptic The Road to Cormac McCarthy’s growing list of masterpieces. 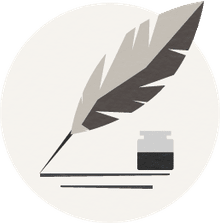 It combines the terse but poetic meditations on the horrific depths of human depravity of his Blood Meridian with the taut, thriller writing found in his, No Country for Old Men. 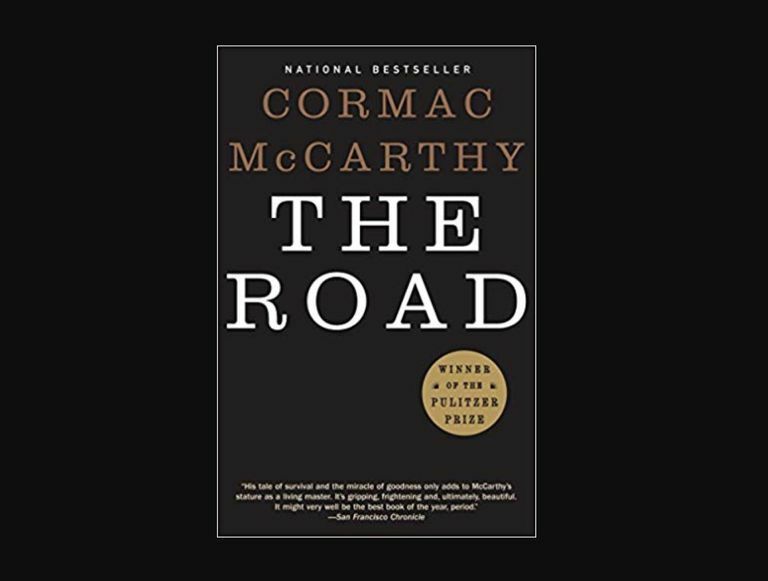 What separates The Road from his other works is McCarthy’s ability to capture moments of lyrical and emotional beauty in a father and son’s haunted relationship even as a silent cloud of death covers the world in darkness. A nameless man and his son trek to the coast in search of food, shelter, and some sign of life. Encounters with other humans are devastating affairs of cruelty, savagery, or despair. Even in a seemingly hopeless struggle for his son, the father notices moments that bring warmth. Though weary, moments of luck or providence seem to catch them before death’s grip can take hold. The Road doesn’t turn away from ultimate horror but also doesn’t hide defiant love. Sears its mark into your mind from the first sentence to weeks after you’ve put it down. Reveals the strength of a father’s love for his son in the bleakest of circumstances. Written by a master author who knows how to make every word count. Involves a post-apocalyptic world that is frighteningly realized. Only recommended for aged and bold readers. A father and son are striving to survive in a wilderness that used to be a country that used to be the most prosperous nation on earth. All that is left is ash, floating and falling when the wind chooses not to breathe. This is the setting of The Road, a journey of survival only Cormac McCarthy could envision. McCarthy carves this world in a harsh, stark lyricism reserved for those who speak unflinching prophecy. Both the father and son are surrounded by a nightmare and are frightened by others when they sleep. They are always starving, always cautiously alert, only having a grocery cart with a few blankets and a gun with two bullets, either to protect against the cannibalistic humanity following their tracks or for the father to finish their lives before despair consumes them both. As they journey to the coast in search of something, the father tells the boy it is better to have nightmares because when you start dreaming, you know the end is near. McCarthy allows the reader to dream for them, striving on with them until a conclusion that whispers, under the pain and futility, of a sovereignty that is older than the destruction ever looming in the world. The Road is a brutally astonishing work. If your book discussion club is up for the dark themes, it is a book that will leave you wanting to discuss it with others. The movie adaptation is also available for those who prefer that medium. Check out our discussion questions for The Road to guide your exploration of the book further.